Here is a quick view on what is inside of the February Beauty Box 5. For these, February Beauty Box 5 is already a good value. I've always interested in the caviar nail looks but haven't gotten around to buying anything yet. I like the mermaid/Tiffany green color that was sent to me and will definitely attempt the caviar accented nails soon. My favorites from the box. It seems there is an aqua blue theme going on in this box. 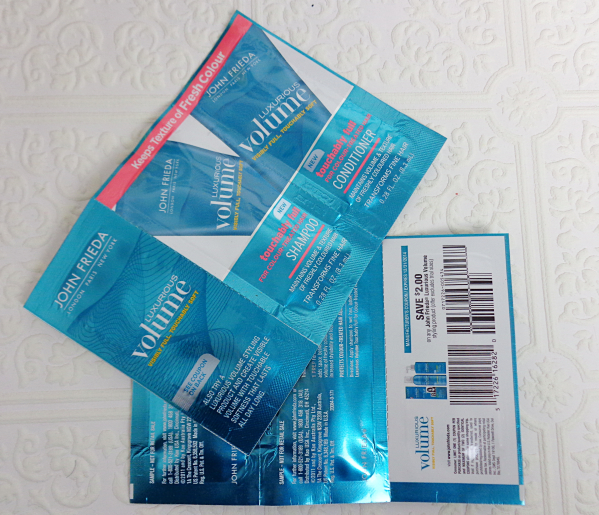 I have used various products from what John Frieda offers and I'm quite fond of them, so I will use the samples and coupons as well if it turns out I like the stuff in this pouches. However, I never like samples in this form and hardly use them in reality. I would expect "legit" samples if they come in a subscription box. This would be something "new and interesting" from the box. 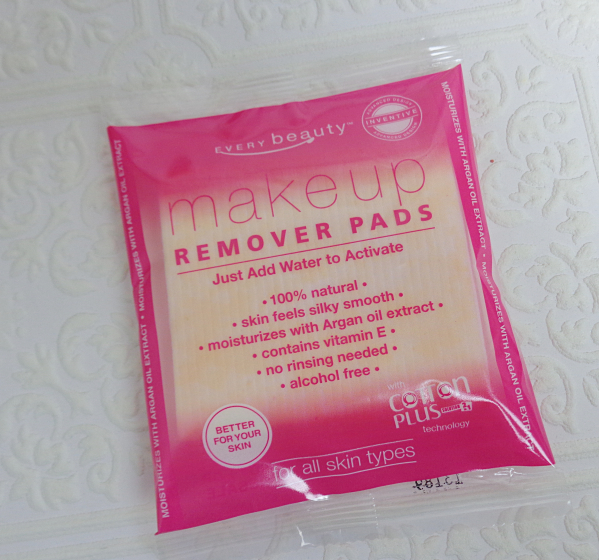 I'm excited to find out how these pads work to remove my makeup. I don't suppose they will work on waterproof type, though. I am not familiar with the brand, but the brush looks promising for volumizing lashes. It is always cool to try a new mascara. Well, I wouldn't call this a "gift card" exactly. More like a promotional or discount card. It is a bonus, so I have no complaint. Among the boxes I have received so far, the February box is one of the more satisfying boxes. However, I have decided to opt out from their blogger program. BB5 has proven to me that they offer many surprises and nice values for its more affordable subscription fees, and I think I have shown that to you on this blog. However, to a seasoned beauty blogger who is rather particular about what she wants, this box comes with less excitements. I myself need the enthusiasm to try the products as soon as they are in my hands, and another thing is that I usually prefer full sized products of my choice after my considerations and research. I do think many others would feel more satisfied with BB5 since there is no doubt that this service provides good value for the money. 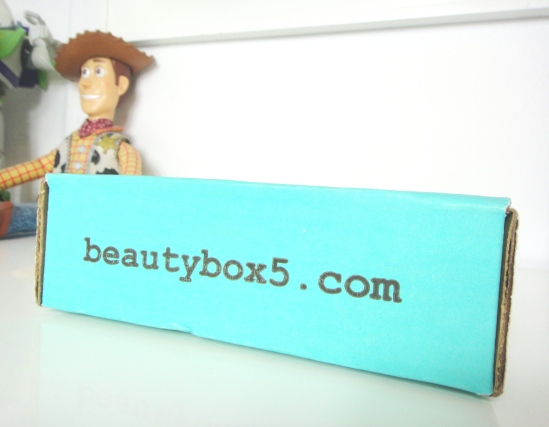 Have you tried Beauty Box 5? 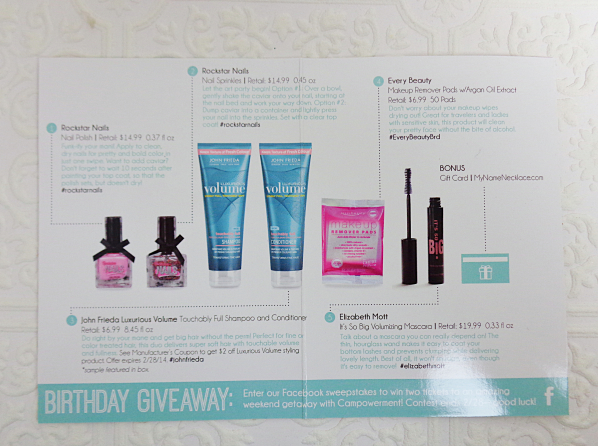 This entry features PR samples provided by Beauty Box 5 for the editorial considerations. wow lovely products you got! Loved the nail paint shade! I can't wait to see your nails with the caviar polish! It's a gorgeous color too. I got lucky with the color, I think! The nail polishes are gorgeous! I cannot wait to see your review and thoughts. This would be a first time and I don't know how to evenly spread the caviar and stuff. Will have to be very careful, I guess? i like the polishes, but i certainly would prefer full-sized products, too. hard to tell if a product works for you with those tiny trial sizes. Smaller size is okay but it has to be "legit". The box has good stuffs! Glad you have a subscription you're happy with! I will try it on a couple nails to accent the look. It could be too much if I do it on every nail, you know? I actually got that same mascara from Ipsy (I think Ipsy) and I liked it a lot. Hope you have as good of luck as I did! I've done caviar nails before and while they're fun, I didn't realize that you can literally only do them a moment before you go out and they only last a few hours before the beads all start falling off. It was a bummer because I don't usually have time to do my nails just before walking out the door. Oooh, that's good to know! Now I am more motivated to try the mascara. Usually non-waterproof mascaras uncurl my lashes, so we will see how this one works on them. And thanks for the headsup on caviar nails! That was actually my concern about them. I don't like shampoo foil samples, either. They're only good for a single use in that messy form, and then who can say how it actually went? I hate cutting the edges and squeezing the product out with my wet slippery hands. Yeah, I don't do beauty box subscriptions any more either. Waste of my time! I feel a little weary about the whole thing, you know? haven't tried them, but I don't think I will. I'm at the point where I know what works for me, and if I want to try something, I'll just buy those. Oh my word, caviar nails?! I need to try this. Hi Daniella, thanks for adding me to your reading list! I'm at a point in time where these subscription boxes don't really catch my attention anymore. I guess many of us bloggers feel that way. On the other hand, there seem to be many others who are crazy about these boxes and have multiple subscriptions! Looks like very useful products but it's not a super wow combination in this box for me, I'd totally use the wipes and shampoo and the mascara but personally I've never been interested in ciate polish! Hope you get use of everything!